Michigan Film Office Director Carrie Jones believes it’s an “incredibly exciting time for Michigan.” Jones took over the position earlier this summer and hopes to “carry on the trajectory” her predecessor, Janet Lockwood, set for Michigan’s film industry. In 2007, when the state had what Jones calls a “baby incentive,” three films shot in Michigan, spending $2 million. The current incentives passed in April 2008, and that year 35 film productions spent $135 million. Productions spent $223 million in 2009, and the film office estimates productions this year will spend more than $300 million, Jones said. Thousands of jobs are being created by the Michigan Film Incentives with 4,000 crew and 4,000 acting jobs for ’09 alone. Get your investors and film financiers qualified Michigan film budgets from a veteran major studio and indie movie producer. Film Budgets for your Michigan Film Production. Producers of major Hollywood studio and independent film and television provide producers, production liason and film production services to Hollywood and worldwide productions coming to shoot in Michigan and utilize the 40-42% Michigan film tax incentive and is the film and television source for Michigan. 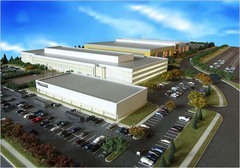 Governor Granholm today touted Pontiac, the studio and sound stages of Raleigh Michigan Studios as a “Promise Spotlight” success story during the 2010 Emerging Cities Summit in Lansing. 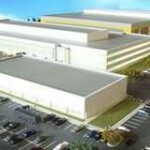 CEO Linden Nelson has stated that an official grand opening will be held toward the end of the year with soundstages open for business in February or March 2011. Michigan Film Production, Inc. founded by Producer Jack Binder (“Reign Over Me”, “The Upside of Anger”) is the ultimate source for Michigan production. Filmbudget.com likewise founded by Jack Binder is the international leader in worldwide film budgets and schedules and film tax incentives consultant. 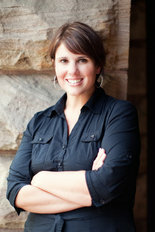 Film Budgets by a seasoned professional for your Michigan Film Production make all the difference to film financiers. Michigan Film Production is benefitting from the Michigan Film Tax Incentives with the increase of post production houses in the state. 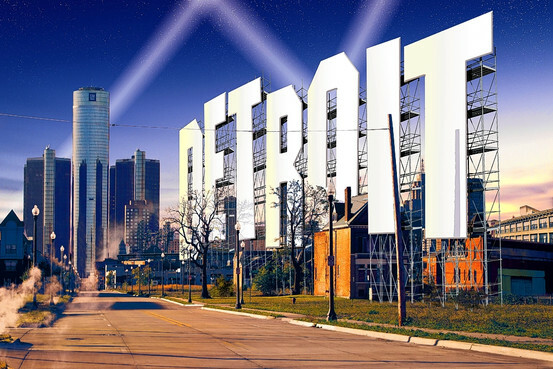 Editorial, VFX, CGI are lucrative and creative areas for the rapidly expanding film industry in Michigan. “Alice in Wonderland” and “Piranha 3D” are just two films enabling Michigan filmmakers with their inbound business, thanks to Grace and Wild Studios and With A Twist. 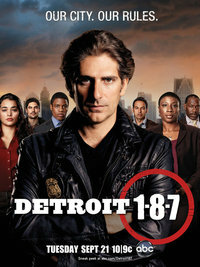 ABC television networks new series “Detroit 1-8-7″ starring Michael Imperioli (“The Sopranos”) is a major victory for the Michigan Film Incentives bringing Detroit its first network primetime tv series. Real Steel commenced shooting in Michigan with Hugh Jackman starring in robot fighter father and son tale. In “Real Steel,” Jackman plays an out-of-work fighter who, with his estranged son, grooms a junkyard robot boxer as a contender in the new, no-humans-allowed league. The film will use motion-capture animation for the robot-on-robot brawling action, but in live-action scenes — which started shooting Monday — the human actors get to interact with 19 real-life animatronic creations. Directed by Shawn Levy from Executive Producer Steven Spielberg.